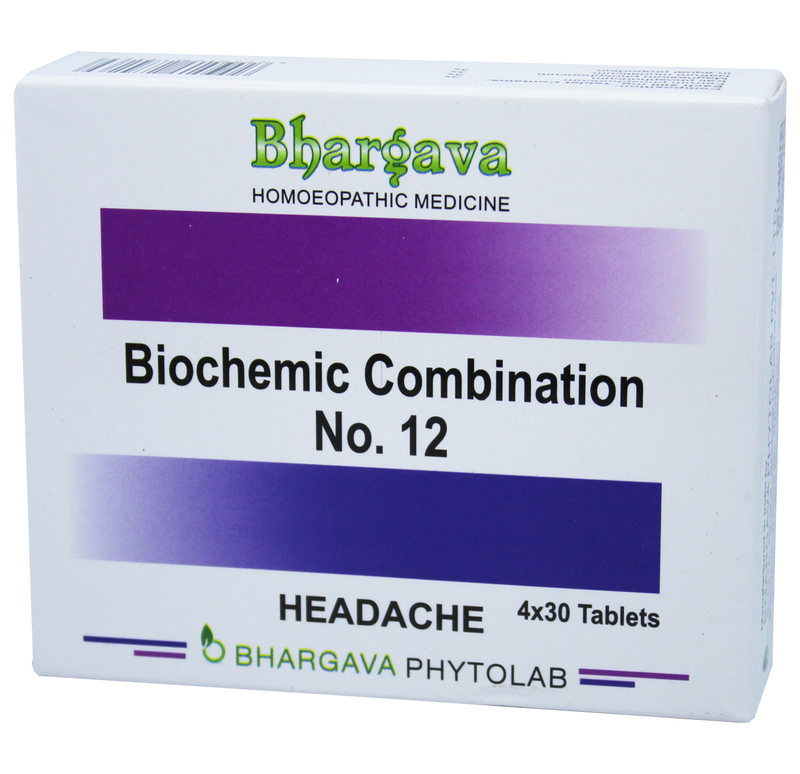 Bio Combination 12 is helpful for a headache when it is due to overexertion, excessive worry, and sleeplessness. Doctor Bhargava Bio Combination no. 12 is a result of techniques perfected over 100 years of practice. It is also helpful for a congestive headache and nervousness. Start taking Homeopathic medicine today and get the best treatment.